Greg Martin has been named CEO of Japan Power & Gas, a new direct seller of energy targeting Japan’s newly deregulated electricity and gas market. He is also a co-founder. 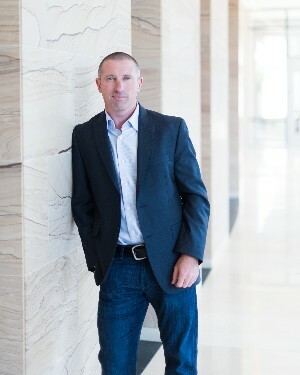 Martin held progressively senior positions at Stream since its founding in 2005, including general manager, SVP operations and director of national expansion.